Template Joomla drag and drop. Attenzione, questa estensione è solamente un template vuoto che richiede Kiolezo o Kiolezo Lite per funzionare. Scaricala solamente se hai involontariamente eliminato il template Kiolezo dal tuo sito, altrimenti se vuoi iniziare a creare template Joomla!, scarica il componente Kiolezo. How can I use this template? This template is an "empty container" for layouts made by Kiolezo, so you have to download and use the component to be able to use this template. This template is generate a blank page. As mentioned above, the template is empty, is just a container for Kiolezo layouts. 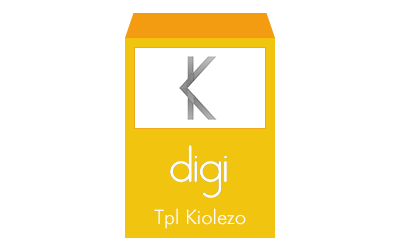 Please download Kiolezo or Kiolezo Lite to generate a layout by drag and drop.